The devastation caused by auto accidents is great. Many injuries are life changing and can require a lifetime of care. In San Diego, CA, attorney Chris Olsen has experience representing victims of car accidents. InT-bone auto accidents, drivers and passengers are often seriously injured or even killed. All injured parties deserve to be fully compensated and receive proper medical care. Experienced personal injury attorneys help by establishing who was at fault and fighting for an amount of damages that adequately compensates the victims. Even in a minor incident the injuries caused can be major. Victims are entitled to receive compensation for medical expenses, lost wages, pain and suffering, and the costs of ongoing medical care or physical therapy needs. In the most serious cases, where a fatality occurs, the family left behind is entitled to pursue damages for funeral expenses and other forms of compensation such as the amount required to replace the income of the deceased. Every case is unique, and requires an individualized approach. Special care must be taken to differentiate between the needs of drivers versus passengers, avoiding a conflict of interest when necessary. This takes specialized skill and legal planning, both of which are offered by the legal team at our office. 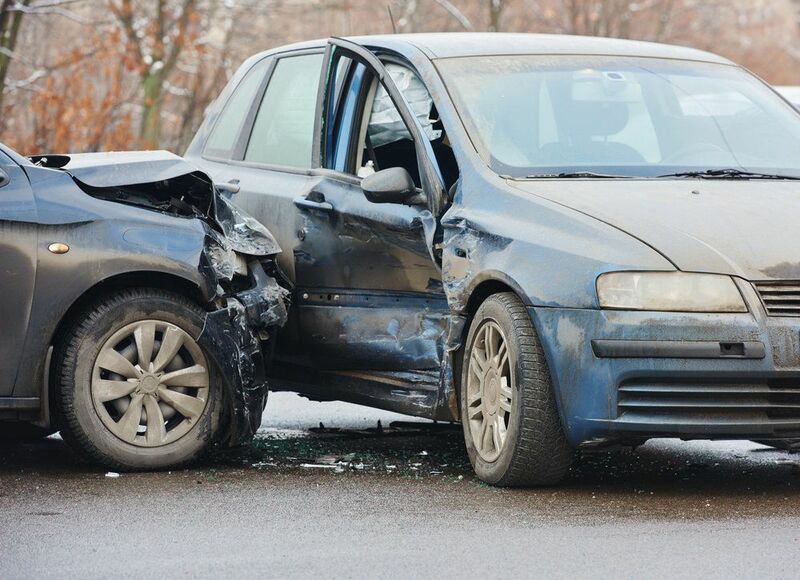 What Steps Should Be Taken after a T-bone Auto Accident? Gathering evidence and obtaining medical assistance are essential to developing your case. It is also crucial to talk with an attorney who has experience in car crash cases, so your rights as a victim are protected. If you have been in a T-bone or other car accident, call us for help. To schedule an initial case review, contact us online, or you can reach us at (619) 550-9352.